Strenes Music Festival has just released the line up for this year edition. New music, new projects focusing the music created and based in Catalonia (Spain). More than 50 shows that will beheld from 10 until 25 of April in Girona and Salt. 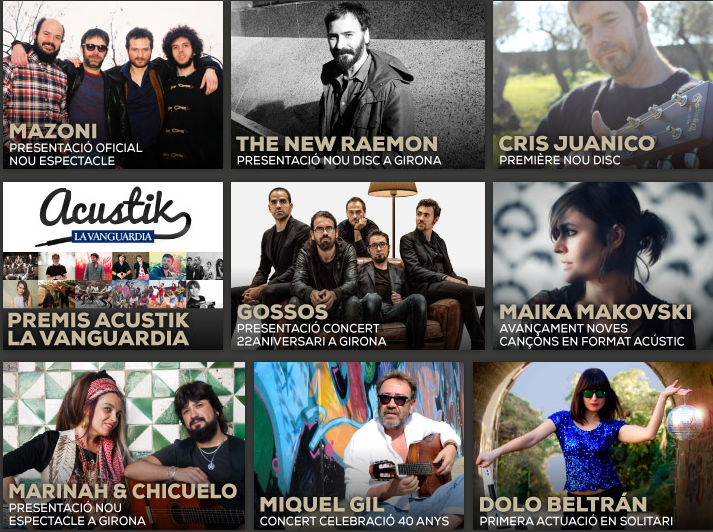 Next April 10th Marinah & Chicuelo will be performing in Girona, de Girona. Learn more here.